Just days after Kid Rock announced he's considering running for the U.S. Senate in Michigan, Caitlyn Jenner revealed Sunday that she's considering making a run for Capitol Hill as well. "I have considered it. I like the political side of it," Jenner told radio host John Catsimatidis on AM 970 in New York. "Over the next six months or so, I gotta find out where I can do a better job. Can I do a better job from the outside? Kind of working the perimeter of the political scene, being open to talking to anybody? Or are you better from the inside?" She continued, "We are in the process of determining that... but I would look for a senatorial run." During last year's presidential election, the transgender former Olympic athlete came out in support of Donald Trump. But since Trump took office, Jenner has criticized him for his decision to roll back public bathroom protections for transgender students that were implemented nationwide by Barack Obama. "I have a message for President Trump from, well, one Republican to another," she said. "This is a disaster. And you can still fix it. You made a promise to protect the LGBTQ community." 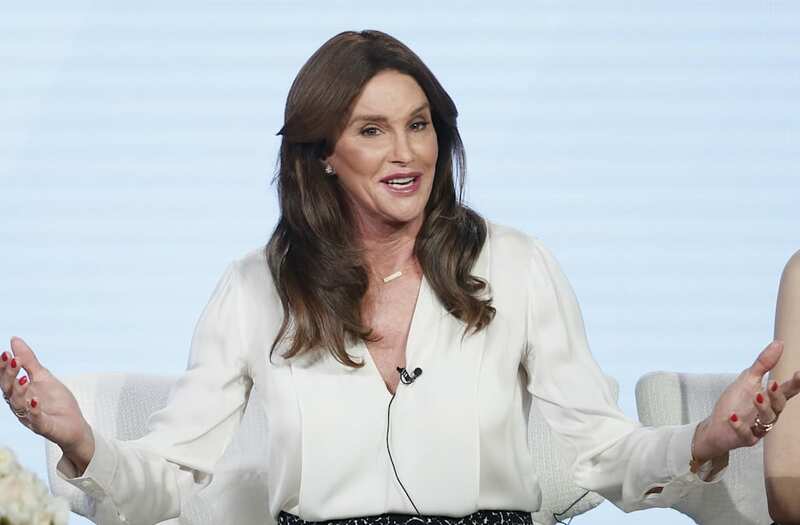 If Jenner does run, she would be vying for the seat currently held by California Sen. Dianne Feinstein. Feinstein, 84, has not announced whether she will run for re-election in 2018.